Infographics layout on a dark background. For showing location, information, statistics, bar chart, pie chart. Includes timeline infographic, vector based gray world map. Dark World map with pointer marks. 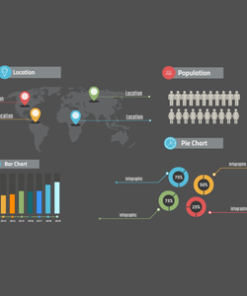 Dark infographics layout for any statistics related topics. 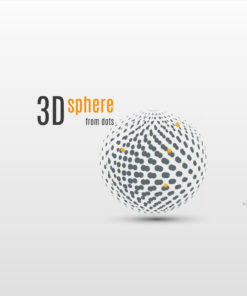 3D sphere has a symbol of 3D. Sphere made from tiny dots and you will see cool animation when zooming in. 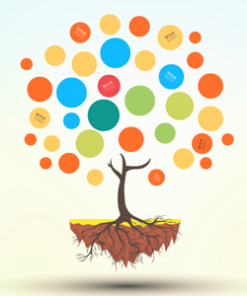 The presentation is recommended for any topic and includes a colorful infographic, made from Prezi shapes and you can easily change it. 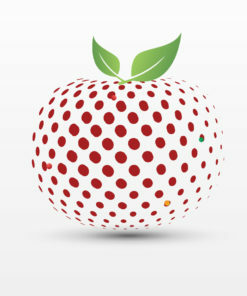 Berry has a symbol of 3D sphere looking like a berry and made from tiny circles. The presentation is recommended for topics like food, cooking, fitness, health, fitness plan. 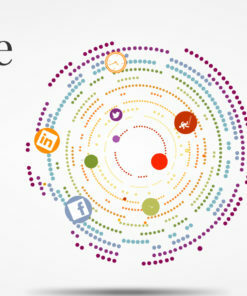 The Presentation includes a colorful infographic, made from Prezi shapes and you can easily change it. With elements: gears, animation, head, woman. Template is great for topics like new idea, process, thinking.